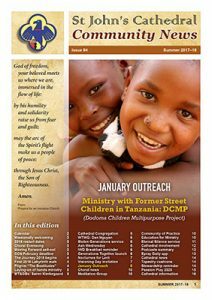 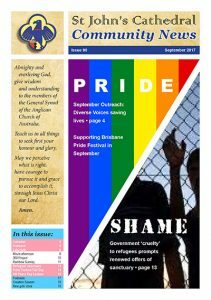 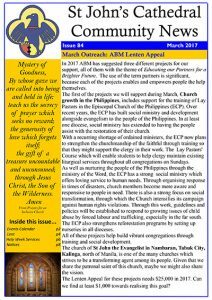 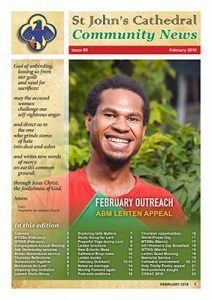 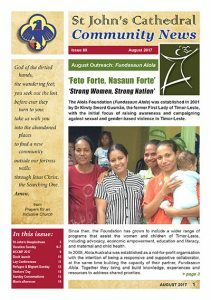 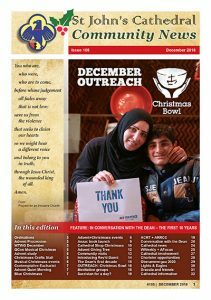 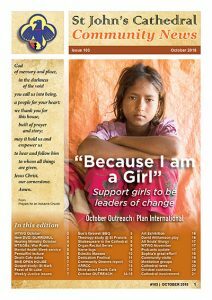 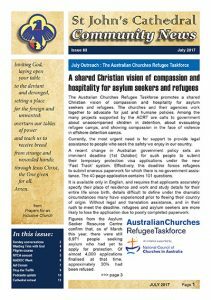 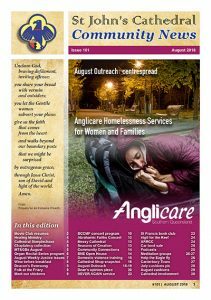 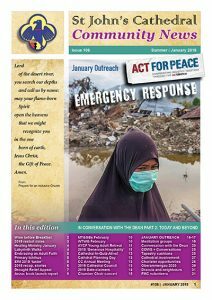 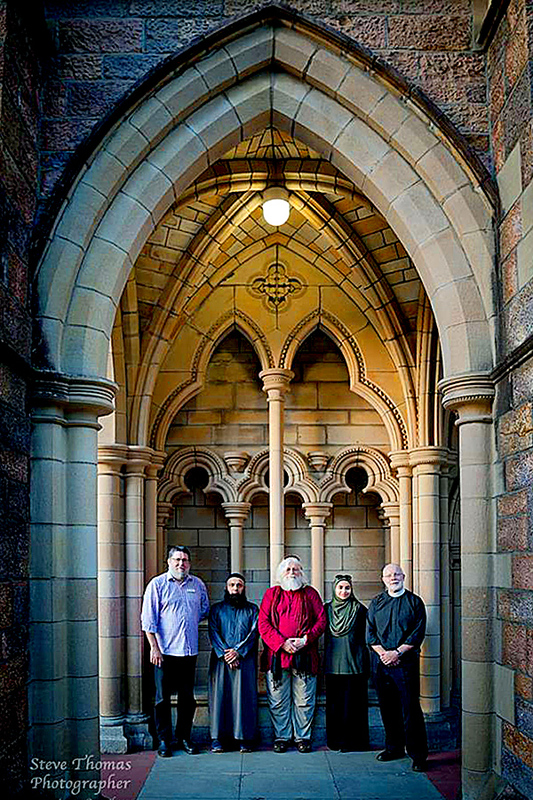 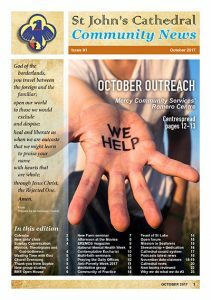 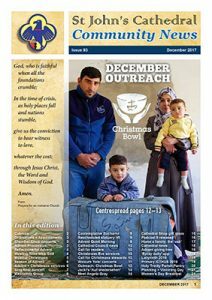 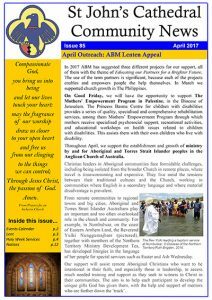 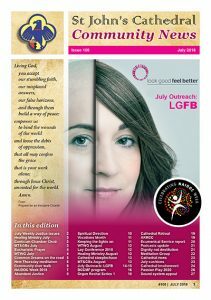 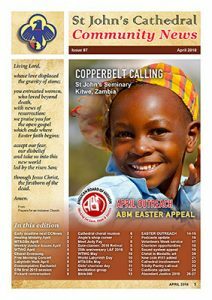 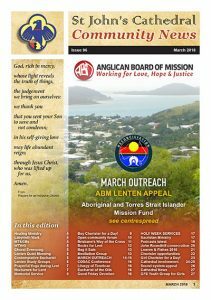 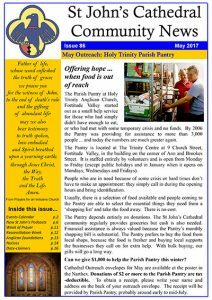 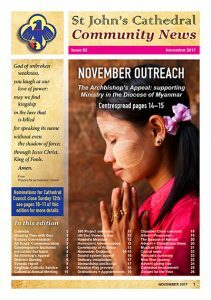 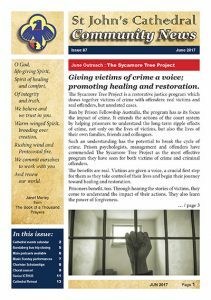 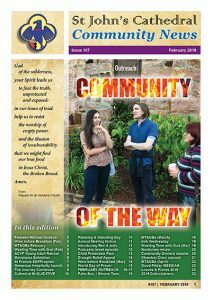 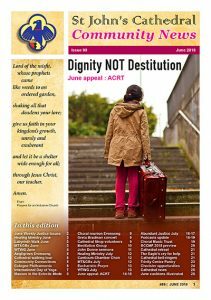 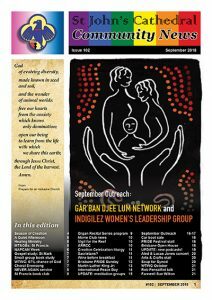 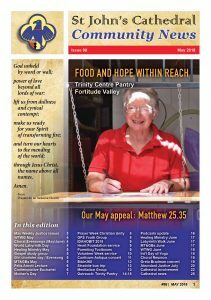 Here you will also find our monthly CCNews (Cathedral Community News) editions from the past year or two. 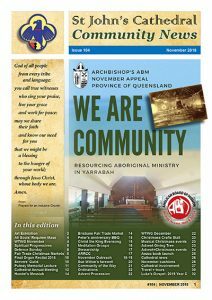 These A5-sized booklets are available as reasonably-sized downloadable PDFs (see the links beneath each month’s cover image) and to eventually backfill the CCNews archives with as many historical editions as we can curate. 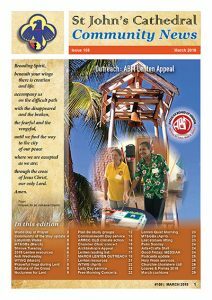 and we will do our best to assist you with your enquiry.